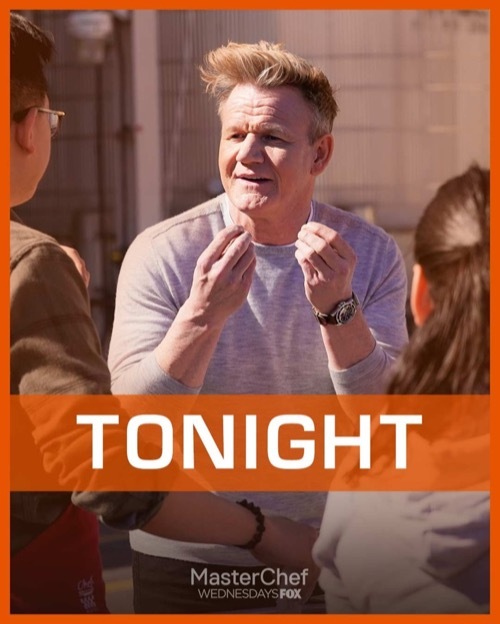 Tonight’s Masterchef Junior recap begins now – Refresh Page often to get the most current updates! Today the home cooks are cooking for 101 brewers using the secret ingredient, beer. They will have to make either Fried Chicken Sandwich with Beer Battered Onion Rings and Corn Salad or Beer Battered Fish & Chips with Coleslaw and Tartar Slaw. Chelsea was the best in the last challenge so she is a captain, Bowen was the runner-up so he is also a team captain. Chelsea gets to choose either the dish she wants to make or her teammates; she wants to choose her team. Chelsea chooses Alecia, Lindsay, Taylor, Juni, Darrick, Farhan, Cesar, Shanika, and Emily. The remainder of the home cooks heads over to the red team. Bowen gets to choose his dish, he chooses the fish & chips. Employees will get to try both dishes, the team with the best dish will get the employees $10 dollars. The team with the most money wins the challenge. Gordon stops the red team, they are cooking their fish too early and when he checks it, some is raw and soggy. Meanwhile, the blue team is also making mistakes with lots of raw chicken. Alecia announces to Gordon that they have run out of chicken, they have ruined over 20 pieces. In the end, the red team wins the challenge. The blue team is tasked with cleaning both kitchens. Seven of the blue team will have to face the pressure test, Chelsea has to choose three people to be safe; she chooses Cesar, Alecia and Juni. Shanika makes it verbally known to the judges that Alecia’s choices were wrong. For this challenge, the home cooks will have to make a perfect banana cream pie. Chelsea is first, Joe liked it. Emily is next, Aaron loves it and thinks Joe is doing a great job with her. Farhan’s pie is a littl flat, Gordon says it is wobbly, not his best effort. Taylor’s pie is great, Aaron loves it but the crust could be better. Lindsay’s bananas look dry, Joe thinks the crust is salty, not bad. Shanika over whipped the cream, Aaron finds that the cream and the pastry cream are hard to distinguish because she over whipped the cream. Darrick admits its the first time in his life that he has whipped cream, Gordon is disappointed. Emily is the first home cook that is safe. Lindsay, Taylor and Chelsea are asked to step forward, they are all safe. Gordon sends Darrick home.